Abby Evans is passionate about building brands. 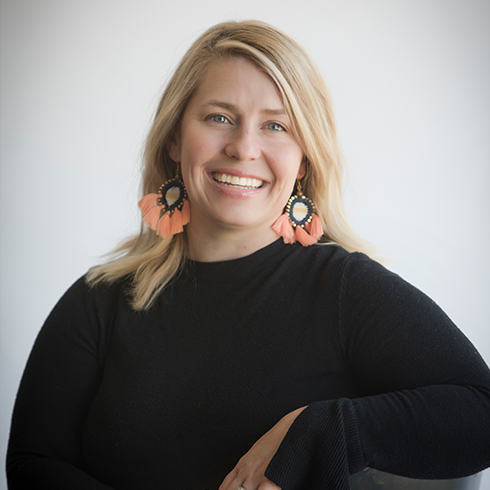 Specializing in brand strategy and management, Abby works with Slant and its clients to craft strategic roadmaps that help guide all areas of marketing planning and execution. A Dallas native, Abby earned both her undergraduate degree in art history and her MBA in marketing and corporate strategy from Southern Methodist University. Prior to managing her own consulting business, Abby worked in brand management at Dr Pepper Snapple Group marketing brands such as 7UP, Snapple, Sunkist and Canada Dry. Abby’s passions are community involvement and spending time with family and friends.